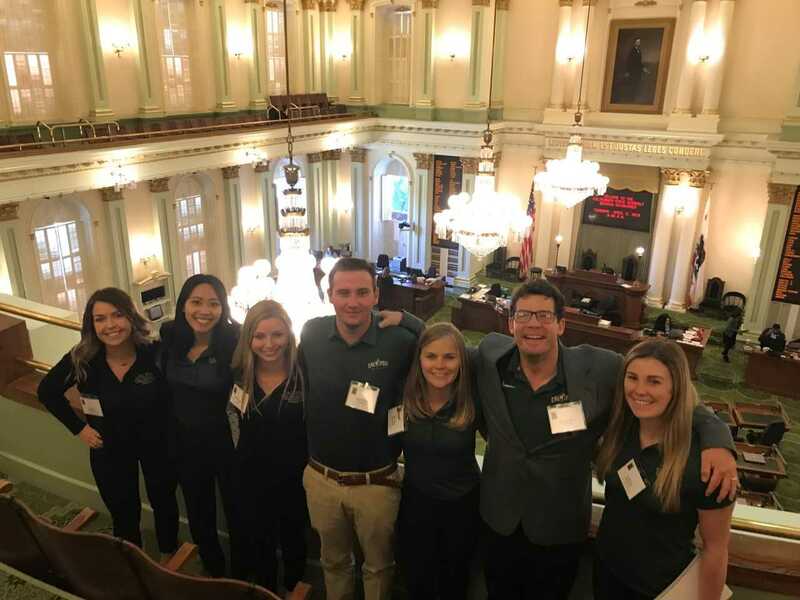 On April 3, 2018, Assistant Professor Richard Volpe attended Grocers Day in Sacramento with six Agribusiness(AGB) students. 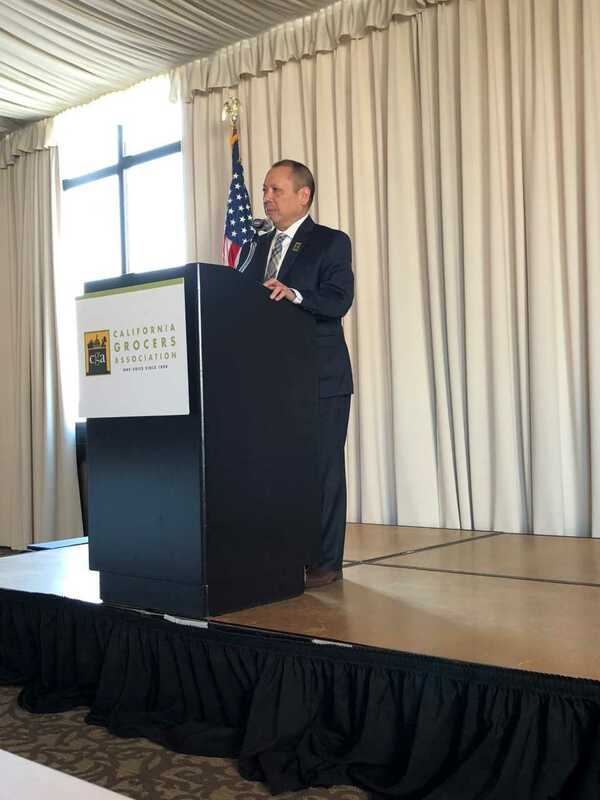 Grocers Day is the most important legislative day of the year for the California Grocers Association (CGA). 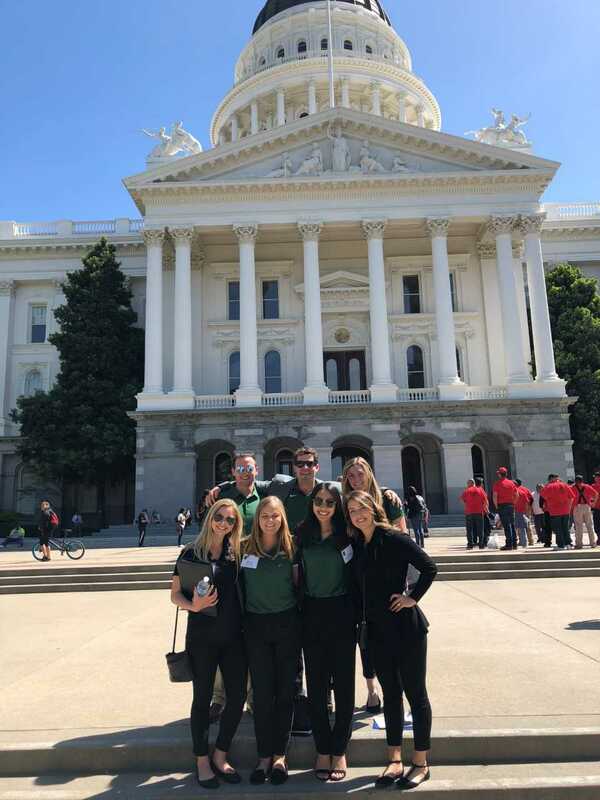 Key CGA retail and wholesale members, mostly corporate executives, visited the state Capitol to meet in small groups with elected officials representing districts all over the state. 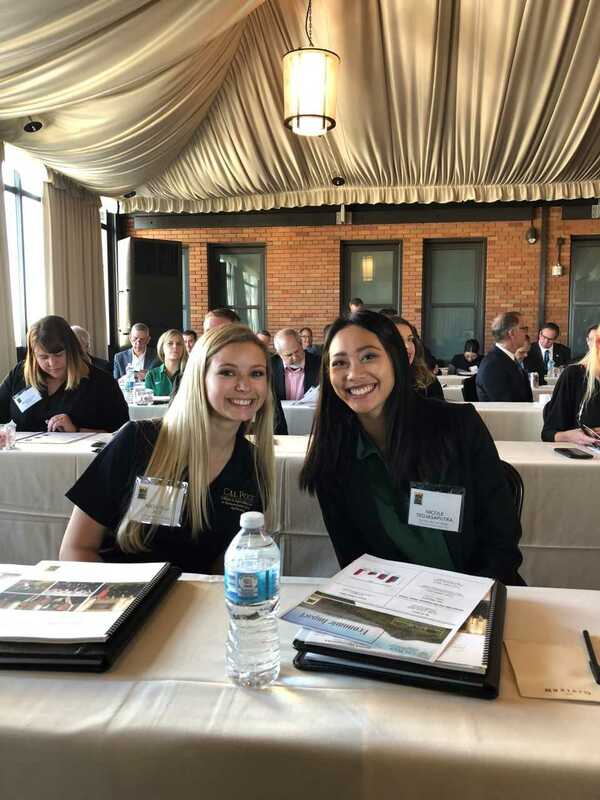 Dr. Volpe and our students had the opportunity and privilege to sit in on these meetings, and in some cases, take part in the briefings to state senators and assembly members.